Home / Front Page / We Carry ArtResin! We are now carrying ArtResin in 2 sizes. 8oz and 32oz. 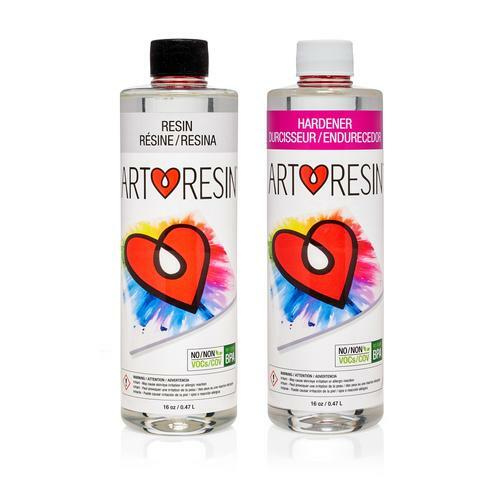 ArtResin’s formula is crystal clear and non-toxic. You can find it here. Watch this video to see the great results and see just how easy it is to use!